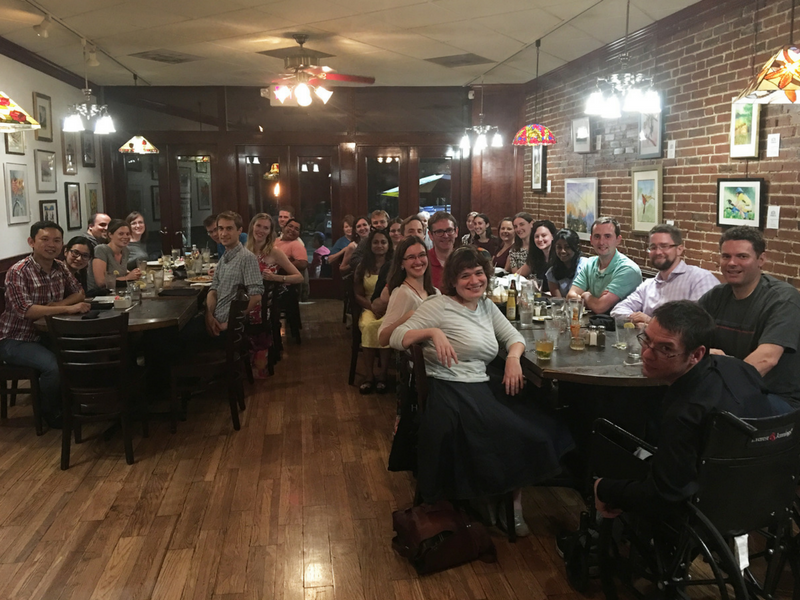 Anima Christi is the young adult group at the Cathedral Basilica of St. Louis, consisting of undergraduate and graduate students and young professionals, both single and married. We gather at the Basilica every Thursday evening for dinner, Eucharistic Adoration, and fellowship, as well as on the second Sunday of the month for a young adult Mass and catechesis. 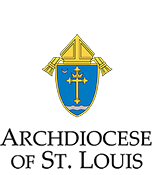 We offer a variety of social, spiritual, and service opportunities throughout the year, and members actively serve the parish in liturgical, catechetical, and charitable ministries.